Cytomel is a frequently related product name for Liothyronine Sodium, a synthetic thyroid hormone. It is an ideal reproduction of a naturally made thyroid hormone called Triiodothyronine or more popularly known as the T3 hormone. Thyroid hormones such as the T3 were being used as a form of medication since the 1890’s followed by the synthetic Cytomel which was initially made available in the 1950’s. The former treatment programs using thyroid were in the form of plain and purely extracts from animals with the pure compounds of T4 and T3 hormones. The extracted hormones of the thyroid were proven to be very effective in the therapy treatment programs, particularly as a remedy for hypothyroidism, a medical condition affecting the thyroid when it fails to generate the adequate thyroid hormones. This condition will later result in the loss of energy and hair, weight gain as well as changes in the skin’s texture and appearance. With the use of Cytomel, healthy and safer hormones are ensured for those treatments. However, there are also other available synthetic forms of thyroid hormone in the market such as the Levothyroxine Sodium, a T4 hormone which is found under a brand name called Synthroid. T4 and T3 hormones are the naturally the same, but T3 is 4 to 5 times stronger than the T4. In other words, T4 serves only as a substitute for T3, making the version of Cytomel stronger compared to both well-known thyroid hormones. While the two are considered effective in hypothyroidism treatment, Cytomel is favorably chosen among the athletes in performance enhancement while the people who use Anabolic steroid take Cytomel to aid in eliminating body fats. 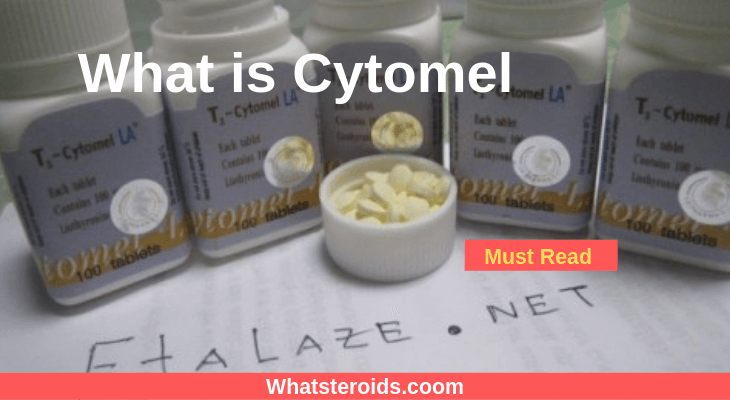 What are the Characteristics and Functions of Cytomel? Cytomel, a T3 thyroid hormone has a significant effect on the basil rate of metabolism in terms of stimulation. This hormone takes part in a number of cellular activities like the metabolism of proteins, carbohydrates, and fats. Once the body stops making the adequate level of this type of hormone, like in the case of those who have hypothyroidism, its metabolism will no longer perform properly. With hypothyroidism, the body commonly gains body fats which are difficult to eliminate. Hair and energy loss is also common in other instances. But with Cytomel, the body is given the required amount of thyroid hormone to treat the condition. Only a very low dosage of Cytomel is needed for the treatment of hypothyroidism and will not promote a significant fat loss. It will only restore the proper process of metabolism. Still, a lot of performance enhancing athletes are benefitting from Cytomel in the enhancement of direct loss of fat. With a diet of fewer calories, taking Cytomel will give a remarkable and quick loss of fat. 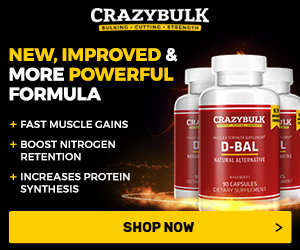 Although very effective, this product is recommended to go alongside an anabolic steroid which is among the strongest product that effectively aids in fat elimination. In some cases, a few athletes have reported having some lethargic effect from the use of Cytomel. This is not at all surprising given that the product takes advantage of raw ATP. Because of the needed higher dosage to boost fat loss and the decrease of ATP, this will boost the loss of lean tissue. The body is said to get whatever it requires from wherever it may take it in order to have its energy requirements. Because of this, it is usually recommended to have anabolic protectant while taking Cytomel. 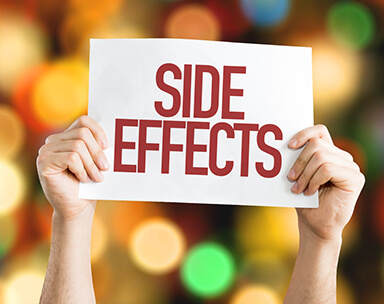 What are the Side Effects of Cytomel? In general, Cytomel is a safe medication for thyroid, yet taking it in high dosage or long-term use could be dangerous. A number of people are having second thoughts on using Cytomel due to the notion that it can cause hypothyroidism once it is discontinued. Contrary to this, when this product is no longer used, the body will also stop from producing for its own the adequate T3, thus fat gain takes place. There is a possibility of dependency, but it is quite unlikely if the product has been properly used. The proper use of this product also includes the discipline when it is already time to stop taking it. But a sudden discontinuation of the product is not also recommended. The user should lower its doses to a maintenance level for a short duration to allow the rest of the thyroid. There will be no problem for those who will not abuse Cytomel. What is the Proper Administration of Cytomel? For the treatment of hypothyroidism, the dosage will usually start at 25mcg in a day. After two weeks, the dosage is increased by 25mcg when levels have been re-evaluated. It may be increased again to 75mcg in a day after two weeks until a suitable level of dosage is determined. Others find 25 to 75mcg to be their average, while some find the lower dose of 25 to 50mcg in a day is what their body requires. Regardless of the amount of intake, the whole daily dosage may be taken once in a day. For the purpose of performance, Cytomel doses are going to be the same with what is given in the treatment program for hypothyroidism. It usually starts at 25mcg once a day, then increases to 12.5 to 25mcg every 2 to 4 weeks as required. Most will need to go higher at 75 to 100mcg once a day, with 125mcg once a day range, an acceptable range for a very short duration. This high dosage is only allowed towards the end of a tough competition diet and not to be taken as a regular dosage during the entire diet process. A total duration of 6 to 8 weeks would be safe and accepted. A much longer duration like 8 to 12 weeks may be tolerated in some cases but this will increase the risk of dependency of the thyroid. When the high-end dosage has been reached, the user is advised to lower the dosage to about 25mcg once a day for 7 to 10 days to let the body adjust and be guarded against hypothyroidism.